The Blue Danube originally decorated in blue tones has been remodeled to emphasize the importance of music in our lives and as a tribute to Dean Holmberg. You can hear the orchestra’s he conducted in the soft lighting and simple warm hues of this room. 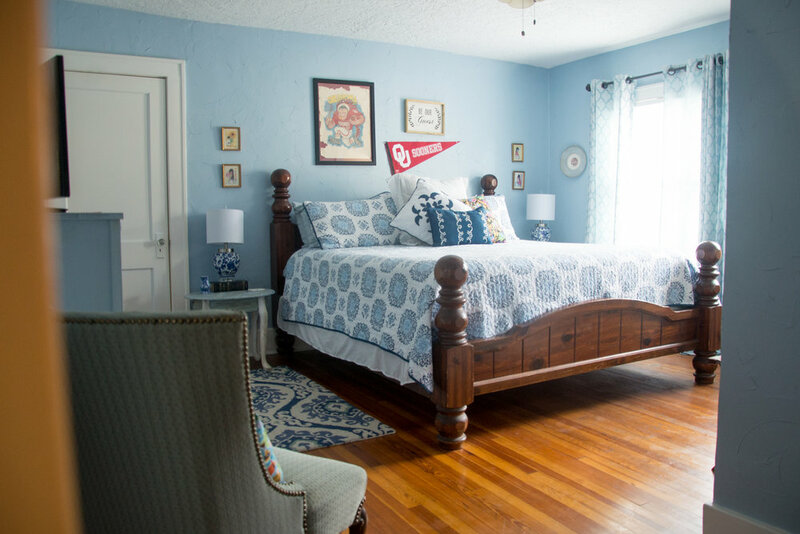 The Blue Danube Waltz is the inspiration for this room. The sheet music and words are displayed to remind our guests of the homes heritage. This is the largest of all our rooms.